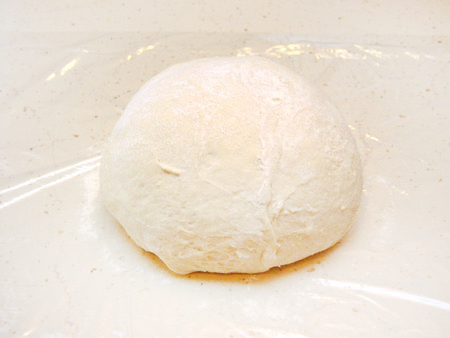 Here is my go-to recipe for pizza dough. Each batch can make 2 large pizzas or 4 small, besides being good for Strombolis, Calzones, or a loaf of Italian bread. 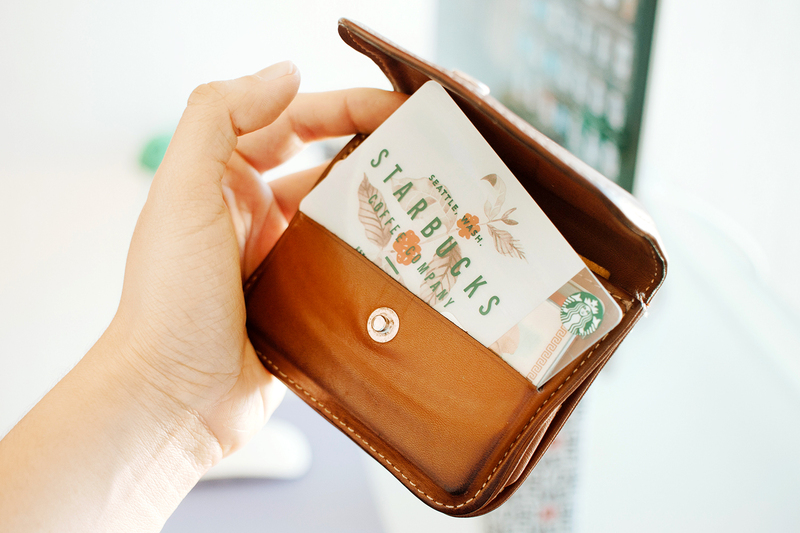 Update: Can also be used for Bread Bowls! I first saw this recipe in a book about making quick breads, but had no idea it was freezable until I ran across the same basic recipe on the OAMM site. 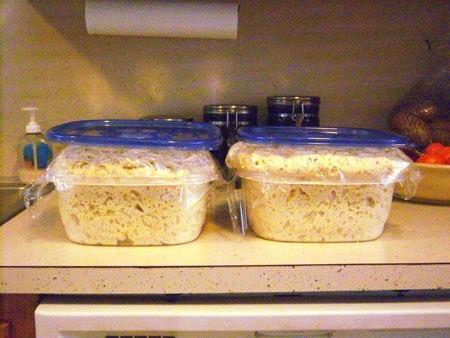 Since then, I always make a double batch and freeze it; It thaws overnight in your fridge. You can also add in herbs to flavor your dough if you like! Optional: Herbs like Dill, Rosemary, Chives, or Italian seasoning, or dehydrated garlic or onion. 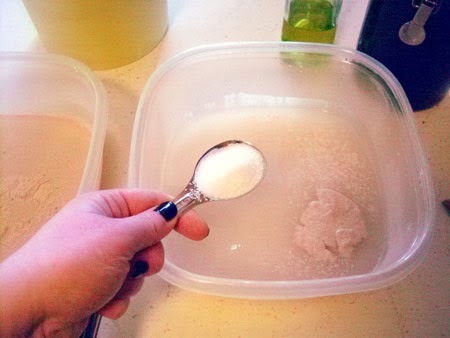 Mix the yeast, salt, sugar and olive oil with the water in a large bowl. If you are using herbs, add those now. Mix in the flour. 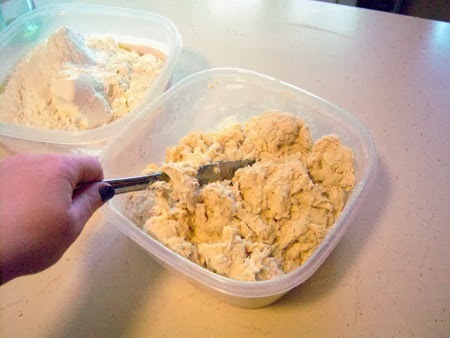 I use the scoop and swipe method with flour and I use my swiping knife to mix the dough, which helps it cut-in well. Then, get your hands dirty and quickly make sure all the flour is incorporated. 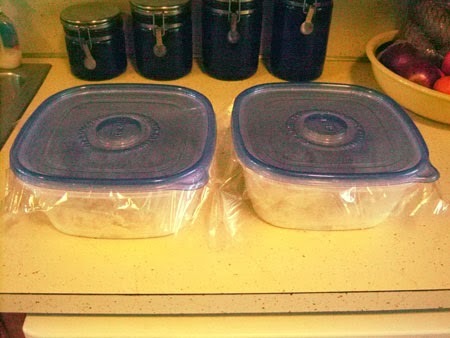 Cover loosely with plastic wrap (I just set my tops on to keep it from blowing off), and allow to rest at room temperature for 2-4 hours, until about doubled in size. Then into the fridge for a couple of hours to make it easier to handle. If Using Now: Preheat oven to 450. Cover a pizza pan or baking sheet with parchment paper and drizzle with olive oil. Stretch & roll (or toss) dough and lay on your pan. Tip: if you like a crusty crust, brush the edges with olive oil. Cover with your favorite toppings (my favorite recipes to come) and bake for 15-20 minutes until crust is golden brown and cheese is melted. To make loaves: Dust with flour and stretch a ball of the dough over itself a few times until you have a smooth ball. Allow to rise for about an hour. Stretch the ball out into an oblong loaf shape, and set on a parchment-covered baking sheet to rise for about 2 hours. Place in an oven pre-heated to 450 and bake 25-30 minutes or until golden brown. Remove from the oven and allow to cool and finish cooking inside for another 30 minutes (at least. 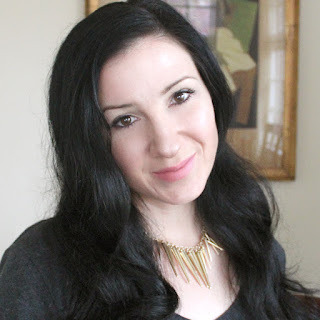 Although it will smell so good, you'll want to cut it immediately!) This is one of the most amazing breads when mixed up with your favorite herbs. If Freezing: Sprinkle dough with flour and divide into individual servings (however much you will use in one go), and wrap with plastic wrap. 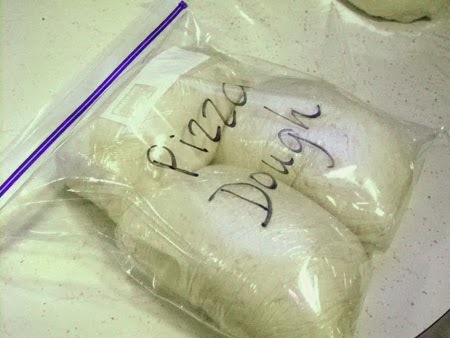 Then place dough packages in a freezer bag and freeze flat. To serve: Let dough thaw in refrigerator overnight and let sit out at room temperature for a couple of hours to make it easier to stretch. Dust it with flour and roll it out or toss it if you're a pro!